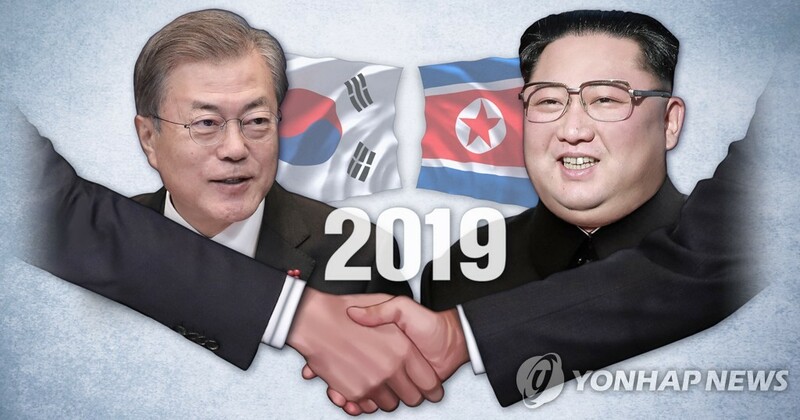 SEOUL, Feb. 4 (Yonhap) -- South Korea will begin to push for a meeting between President Moon Jae-in and North Korean leader Kim Jong-un following the end of the Lunar New Year's Day to help implement the North's denuclearization pledge that will likely be refined in an upcoming U.S.-North Korea summit, observers here noted Monday. 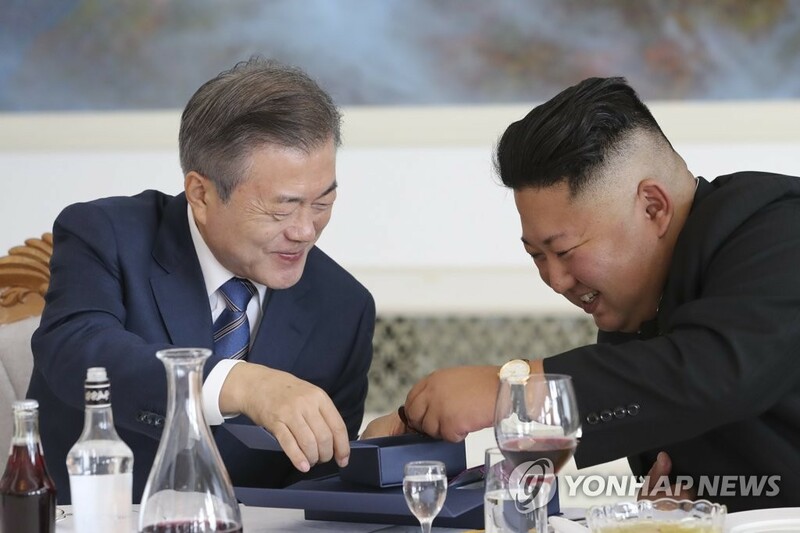 The Moon-Kim summit, if held, will mark the fourth of its kind since the two leaders first met in April 2018 at the border village of Panmunjom inside the heavily fortified Demilitarized Zone. They met again in May and September. "An inter-Korean summit will naturally be the next step following the second North Korea-U.S. summit," an official from Seoul's presidential office Cheong Wa Dae said, while speaking on condition of anonymity. U.S. President Donald Trump has said his meeting with Kim will likely be held before the end of this month, while U.S. Secretary of State Mike Pompeo says the second Trump-Kim summit will be held in Asia. The exact date and venue of the meeting were expected to be announced early this week. The first Trump-Kim meeting was held in Singapore in June, in which the leaders agreed to fully denuclearize North Korea in exchange for security guarantees for Pyongyang. Seoul believes the second U.S.-North Korea summit will set further details of the denuclearization process, possibly including a timeline for each denuclearization step supposed to be taken by the communist state, along with corresponding measures by the U.S.
"I believe they will begin coordinating topics for the summit in order to draft a joint declaration (of Trump and Kim)," Suh Hoon, head of the National Intelligence Service, was quoted as saying earlier, suggesting the possibility of a new or refined denuclearization agreement between the U.S. and North Korea. Moon has repeatedly vowed efforts to help ensure the success of denuclearization talks between the U.S. and North Korea, partly through his own meetings with the reclusive North Korean leader. Cheong Wa Dae officials say nothing has been set for a fourth Moon-Kim summit but that it will begin to be pursued soon after the Lunar New Year's Day, a traditional holiday celebrated in both Koreas, and more after the second U.S.-North Korea summit. "It will likely be held after the second North Korea-U.S. summit, but it will certainly help move the denuclearization process forward if held," an official said, asking not to be identified. What is unique about the next Moon-Kim summit is that it will likely be held in Seoul, which would make Kim the first North Korean leader to visit the South's capital at least since the end of the 1950-53 Korean War. Kim agreed to visit Seoul in his third and latest summit with Moon held in Pyongyang. The fourth Moon-Kim summit was originally set to be held last year. In a letter he sent to Moon late last year, the North Korean leader reaffirmed his willingness to denuclearize the Korean Peninsula and make a reciprocal visit to South Korea, Moon said earlier.